Share Your Knowledge, Use Your Voice, Influence Policy! Help us make an impact in Richmond! 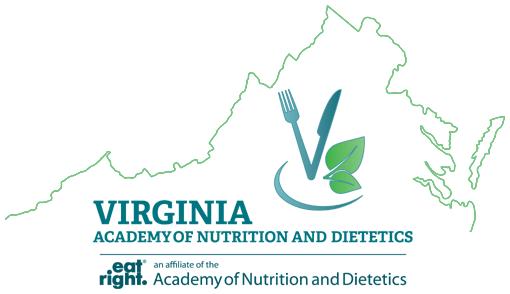 Stand with RDNs, NDTRs, Interns, and Students from throughout Virginia as we discuss the importance of food and nutrition with legislators in Virginia’s General Assembly.